As vehicles rapidly become more connected and complex, advanced diagnostics technology is gaining importance. 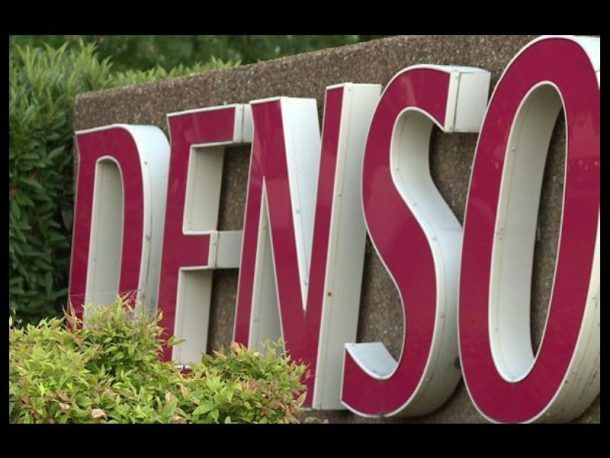 Working towards this mobility supplier Denso has announced the opening of the Connected Services Pennsylvania Technical Center in Scranton. DENSO’s with this aims to deliver cutting-edge aftermarket products and services – particularly as they relate to automotive inspection software, and telematics systems – to customers across North America. The technical center will propel the company’s broader focus on services in the aftermarket space and enable greater access to vehicle data, which informs retailers and technicians how cars can be made more efficient and safe. It also strengthens the company’s bold push into software solutions to account for new mobility needs and supports organizational changes Along with this the center will also bolster the company’s offerings within its Original Equipment Service (OES) and non-automotive businesses. The technical center was previously part of EASE Simulation, an automotive diagnostics developer, that was fully acquired by DENSO in 2018. It will operate under DENSO Products and Services Americas. The company believes that these measures speed innovation will help it to achieve its long-term vision of safe and sustainable future mobility.